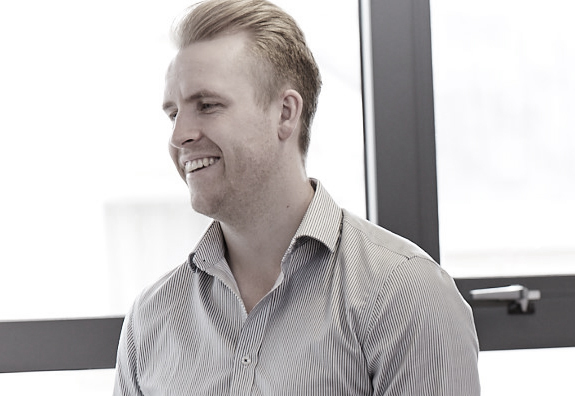 The Leeds office of Watson Batty Architects has promoted Tom Sykes to Associate. The announcement supports particular growth for the practice in the Living sector as it continues to secure large scale projects in the region. 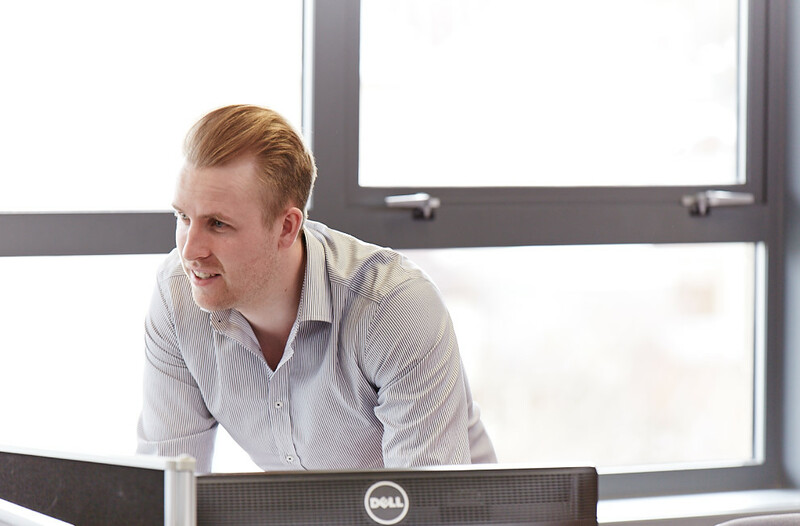 Tom has been with Watson Batty for more than eleven years after first joining as an apprentice whilst studying for his BSc (Hons) in Architectural Technology at Leeds Metropolitan University. 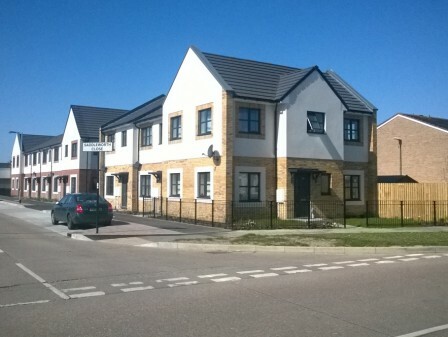 He is a specialist in the Living sector and was instrumental in the delivery of some notable projects including: Kirklees Excellent Homes for Life PFI for Wates Living Space, Chain Street for Incommunities, Kearns Village for Skipton Properties and Saddleworth Close for Riverside Housing Group & Starfish. As well as additional responsibility to ensure integration of Quality Assurance systems within the practice, Tom will continue to head up work for Starfish Group for which Watson Batty is their key design partner. 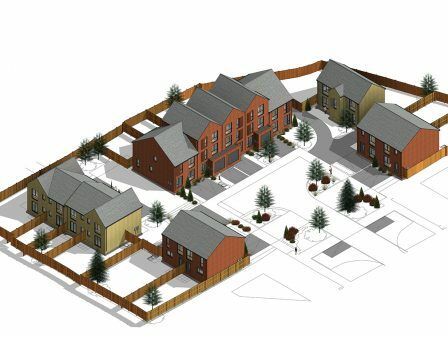 To date the team has secured planning approvals for around 100 affordable units on sites across the North West for registered housing providers Torus and Magenta Living. 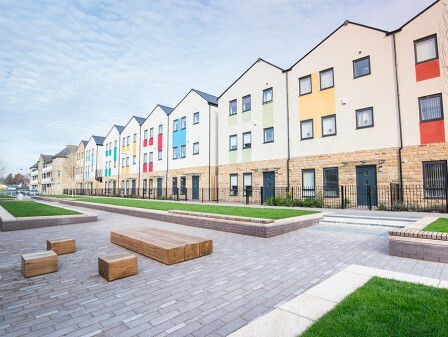 Watson Batty will also assist Starfish with its expansion programme under its Hilbre Homes private development Joint Venture with Wirral Partnership Homes (Magenta Living), to deliver circa 500 units over the next five years. Watson Batty has expansive expertise in the Living sector which is one of the main growth areas for the practice. 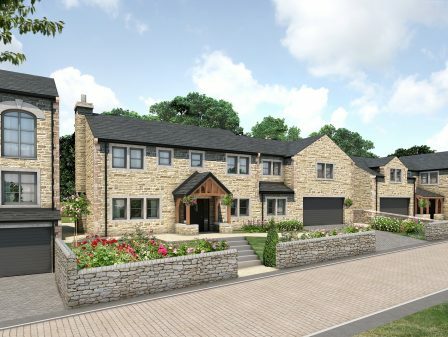 It’s continued relationship with Skipton Properties, for which it has delivered 210 units to date, sees a further 245 in post planning and approximately 320 in the future pipeline. 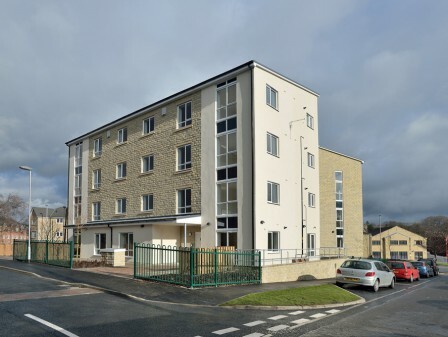 It is also working with Wates Living Space on the North Halifax Transformation Project for Calderdale Council and its ‘specialist care’ expertise has brought an RICS award nomination for the Wharfedale View flagship Extra Care facility for Leeds City Council. Peter White, Managing Director at Watson Batty said, “We are delighted to announce a very well deserved promotion for Tom, who is an immensely valued member of the team and critical to our Living sector proposition. This follows a series of new appointments and promotions in the last year as part of succession planning at Watson Batty as we move on from celebrating our 40th year in practice’. Watson Batty Architects is a future focused business offering architectural, interior design and master planning solutions for all sectors. It is credited for a number of major public and private sector projects including schools, universities, leisure centres, distribution facilities and transport hubs as well as residential schemes. It is currently working on a number of significant projects across a varied range of sectors and has recently completed a dining room and student’s union extension at York St John University, a Royal Mail delivery office at Portsmouth and leisure centres for local authorities at Newark and Washington.